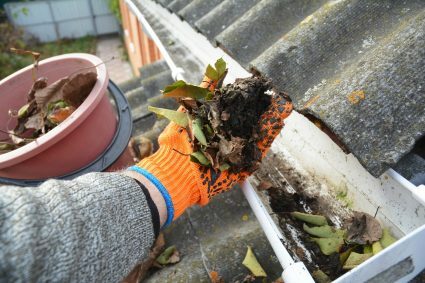 Climbing up a ladder to clean clogged gutters is perhaps every homeowner’s nightmare. What they want instead is a simple, clog-free solution that saves them both time and effort. With K-Guard Gutters, it’s possible to meet consumers’ needs for a hassle-free experience. 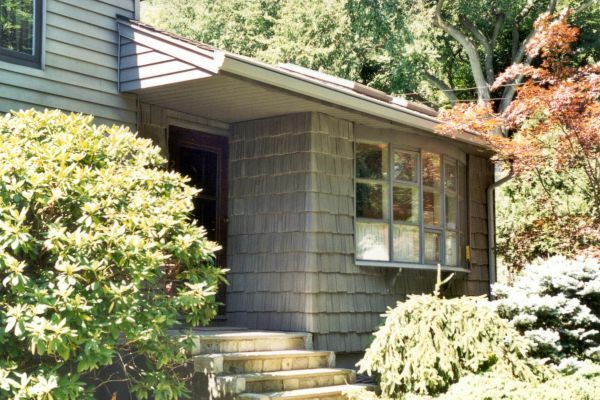 As a marketer, your challenge is to find the best ways to market gutters to your customers. Here are some useful consumer tips for you. Listen to What the Customer Wants. Listening to customers’ needs is the first step in fixing their concerns. The trick is to let the customers tell you what they want, instead of you going by your hunch and past experiences. Listen keenly to what they are looking for and give them the opportunity to share their problems with you. Focus on How the Product Can Solve Your Customer’s Problems. A customer is always interested in a solution that can make his or her life easier. They appreciate it when a marketer tells them what’s in it for them when choosing a particular product. Therefore, smart marketers make sure to highlight the benefits that the solution provides to their target audience. 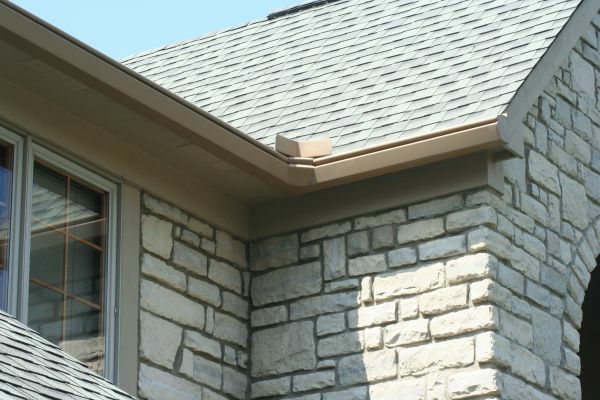 For example, instead of highlighting how beautiful the K-Guard gutters are to your customer, you could point out how well they complement the aesthetics of their home. Positive endorsements from happy customers always work when marketers are trying to pitch a product to new prospects. Customer testimonials build trust and inspire others to believe in you and the products you are trying to sell. Therefore, it is advisable to ask happy customers to share their experiences. They could post a message on your company’s Facebook page or simply tweet about it on a B2B or B2C forum. 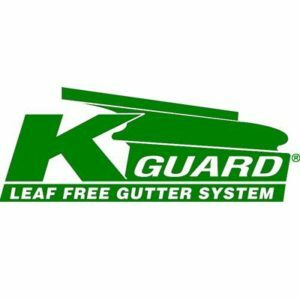 Give Customers Reasons to Choose K-Guard Gutters Over Others. For a customer, finding tangible differences between two similar products is a huge challenge. You should make life easier for them by giving them concrete reasons and evidence to support their decision to buy K-Guard Gutters. Highlight differentiating factors, such as the width of K-Guard Gutters that allows for more water to drain out, is important. Prepare well before you meet a customer to ensure you tell them why K-Guard Gutters are the best option for them.